Genre: Quirky Fun! Coverting muchly! This book I bought because of my daughter Sarah, who always wanted a cute rustic or retro caravan to escape into the wonders of NZ. 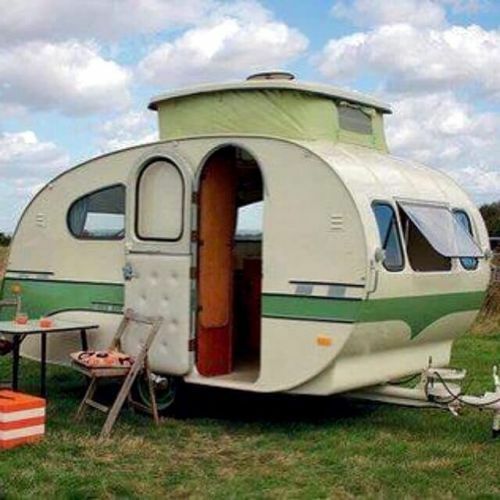 This is her dream and this book will feed her wonderlust- an irresistible desire to travel using a caravan. 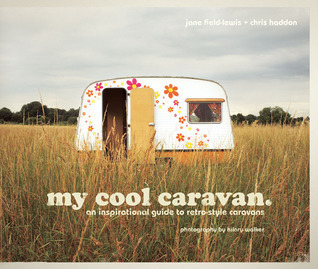 The caravans featured in this book are stark, sweet and inspiring. 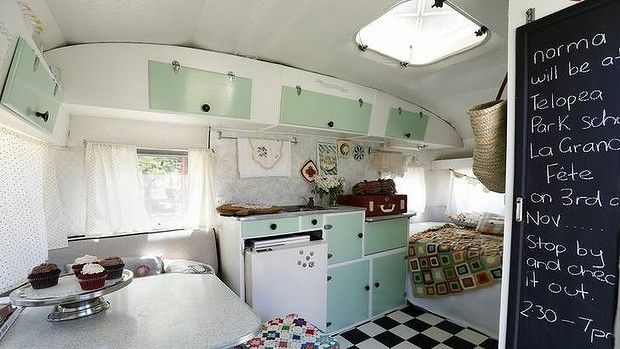 Be forewarned; if you read this book, you'll covet these tiny mansions, and then, you'll likely fantasize about drastically downsizing and slipping away into a towable rustic or retro dwelling of your own.